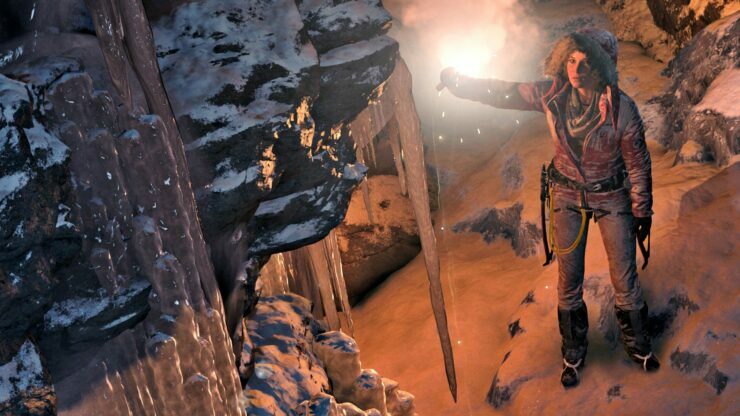 Following the first pictures from the Official Xbox Magazine just a couple of days ago, Square Enix has just released the first direct-feed images for Rise of the Tomb Raider. The game is a timed exclusive for the Xbox One and Xbox 360. It has not been announced for any other platforms yet but it will most likely be available for PC sometime in the future. 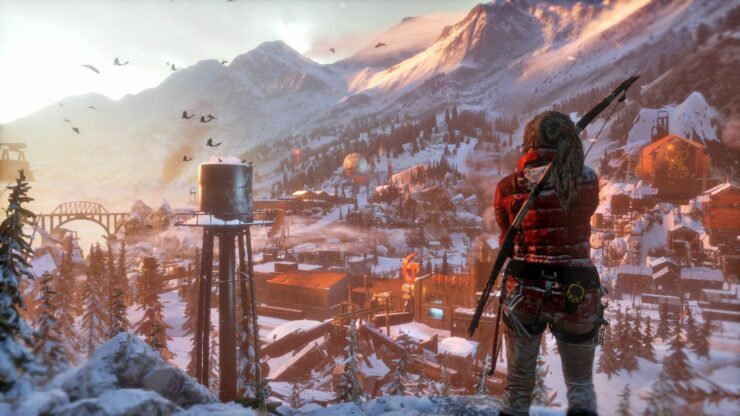 The images show the new environment of Siberia and it looks absolutely beautiful. 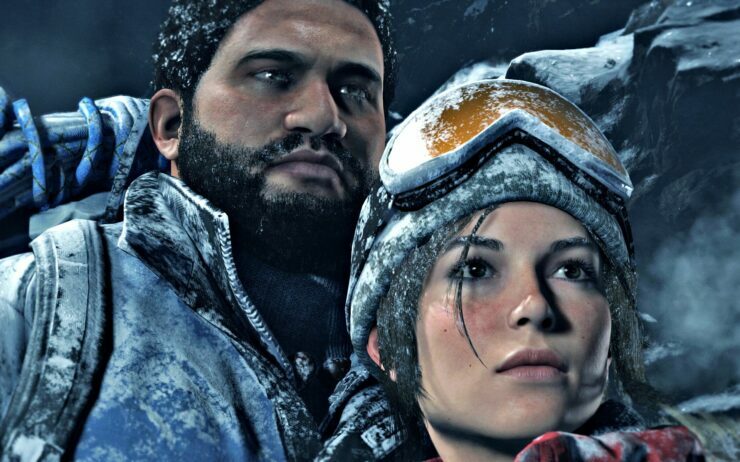 The game follows Lara Croft and Jonah Maiava as they discover an ancient city built by the Grand Prince of Vladimir in the 13th century. There will likely be some new climbing mechanics and plenty of potential for exploration. It certainly seems that the visual quality has increased substantially since 2013’s Tomb Raider and Lara Croft looks even sexier than before. 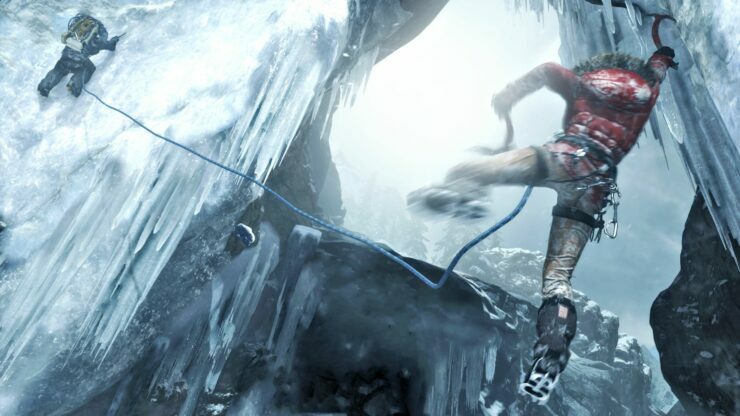 The upgrade system present in 2013’s Tomb Raider will return, but with a few changes. Players will now be able to upgrade multiple types of bows rather than the single bow from the previous game. 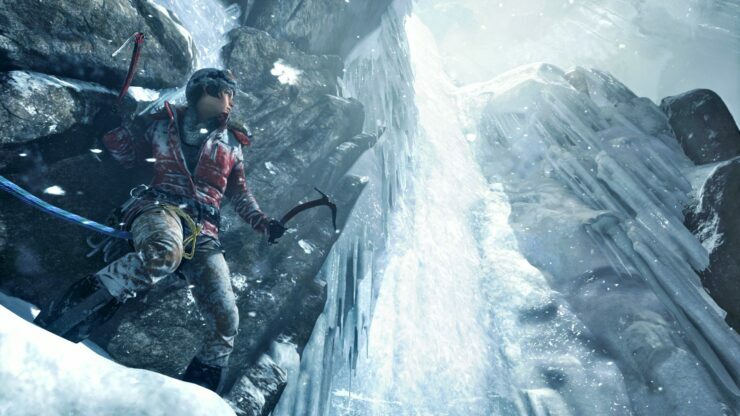 Traversal will again play a major role, promising players an improved way to climb across mountains and other terrain. The team invested heavily in creating believable snow technology. 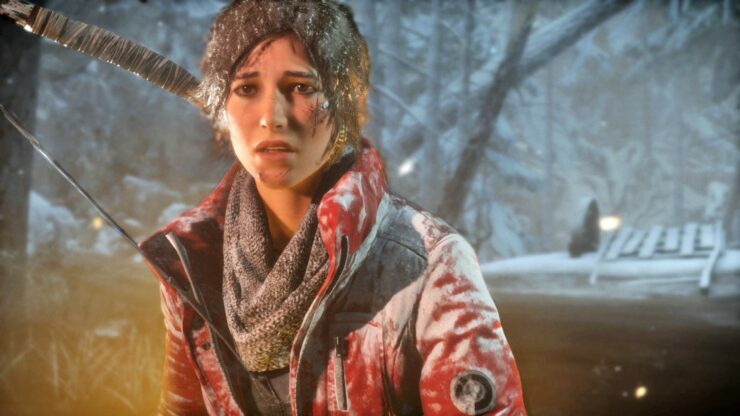 Animals will leave unique footprints in the snow which will fill over time, and Lara will be able to dig snow trenches to shelter herself. 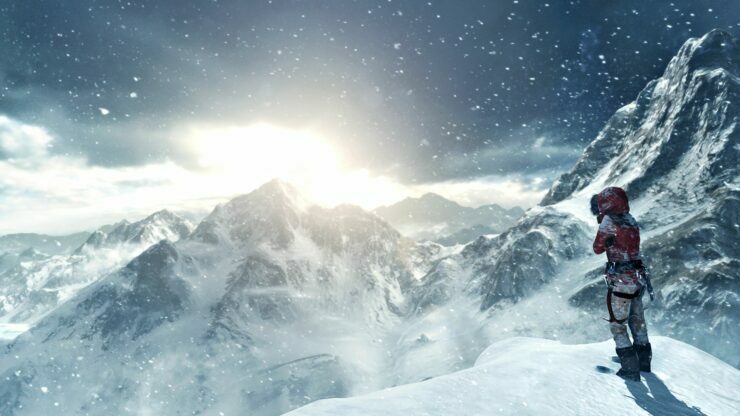 Unfortunately, snow will also create some perilous circumstances for Lara and players will find themselves under threat from avalanches and snow storms. 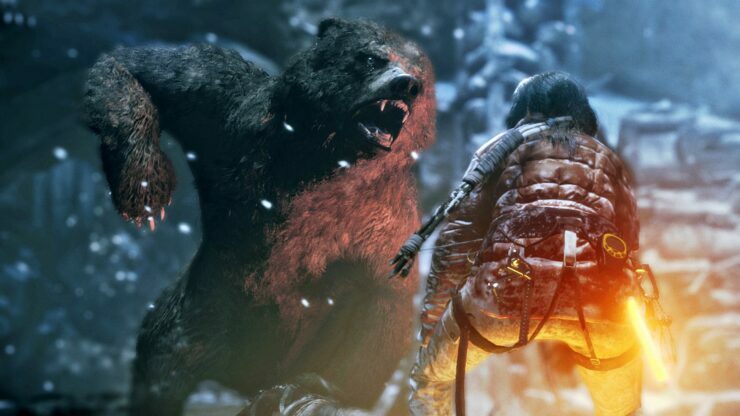 Siberia seems extremely interesting and could provide Rise of The Tomb Raider with an immensely exciting playground for players to traverse in. 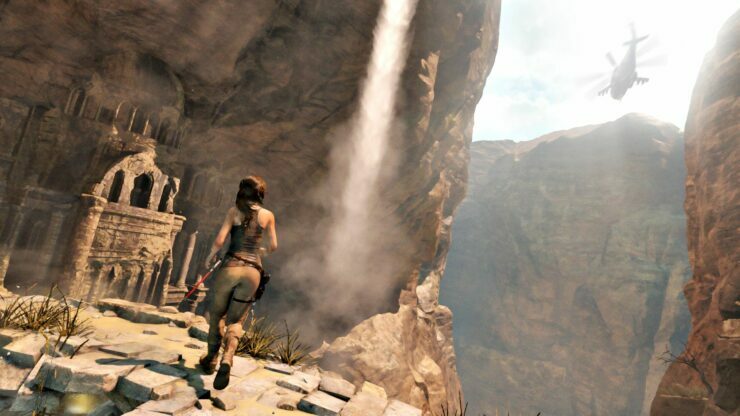 The development team emphasized that they were planning on responding to criticism of the last game by increasing the amount of large tombs for players to explore this time around. The game will feature a new crafting system, allowing players to create items by scavenging materials. The in-game environment will be vastly improved, including a new weather system that both human and animal characters can react to and a day-night cycle. Lara can also swim now. The game is stated for a holiday 2015 release for the Xbox platforms. 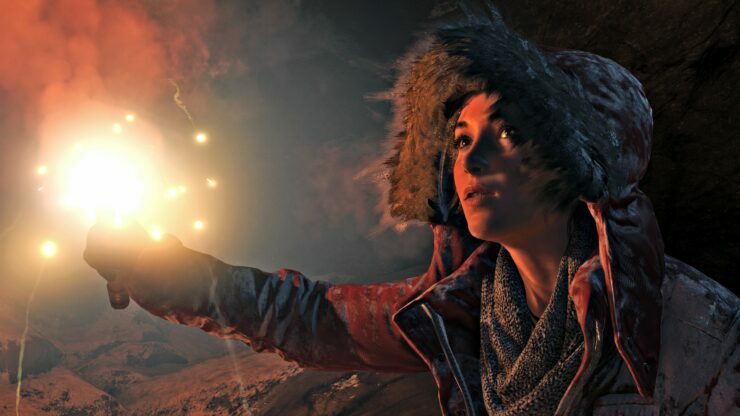 Lets hope that the exclusivity doesn’t last too long and Tomb Raider fans on other platforms get to experience what seems to be a potentially great adventure soon enough. More details on the Brian Horton interview can be found here . We will bring you more information as it becomes available.